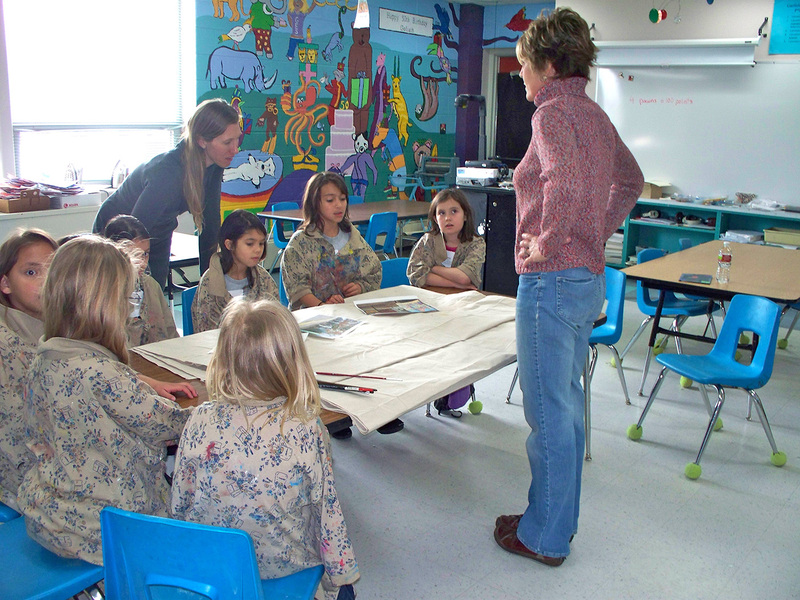 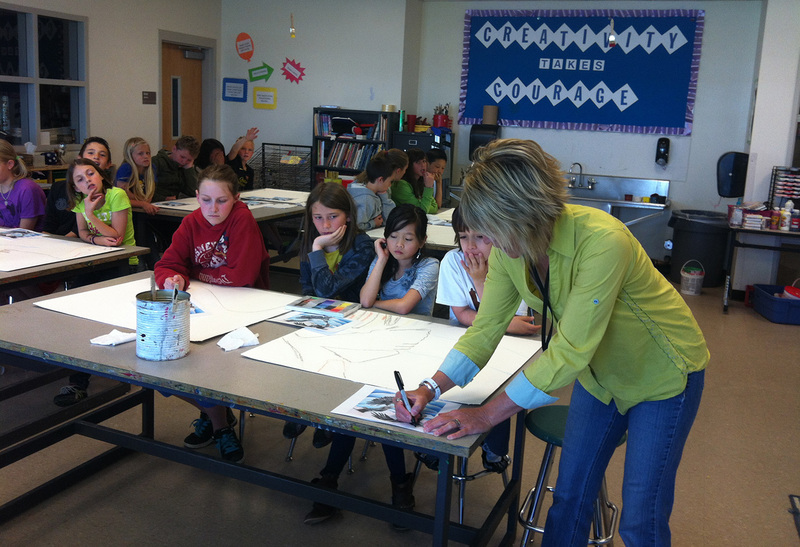 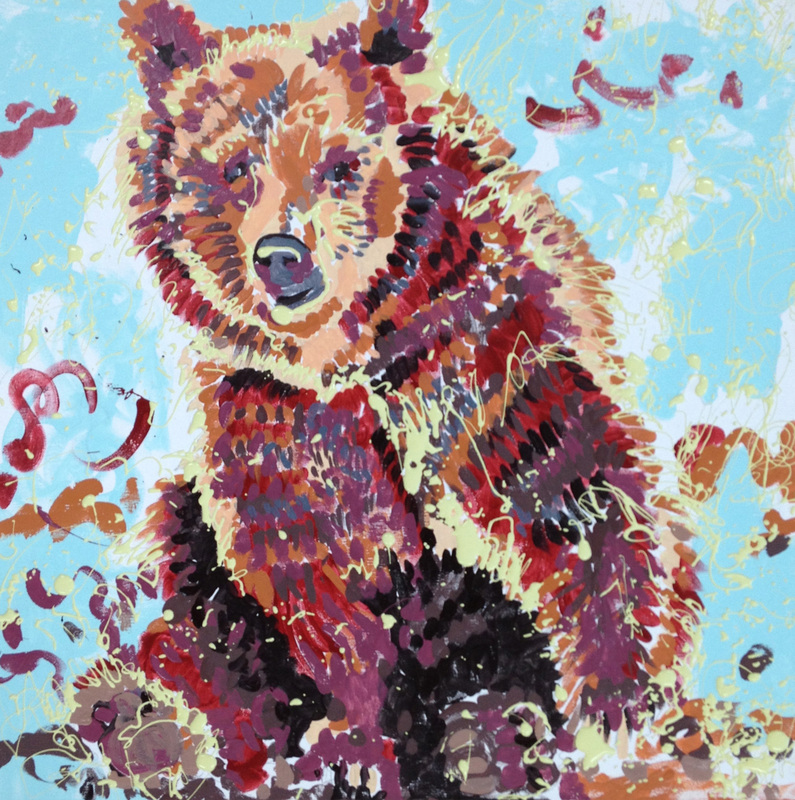 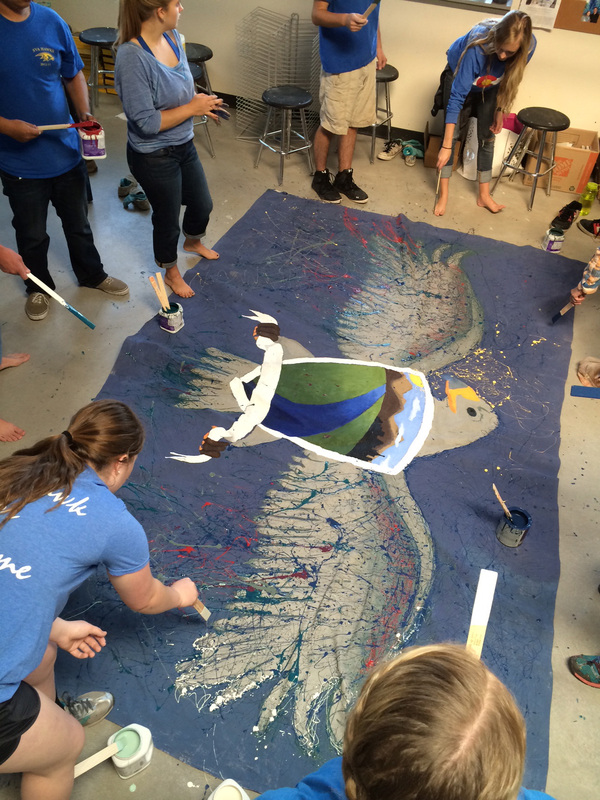 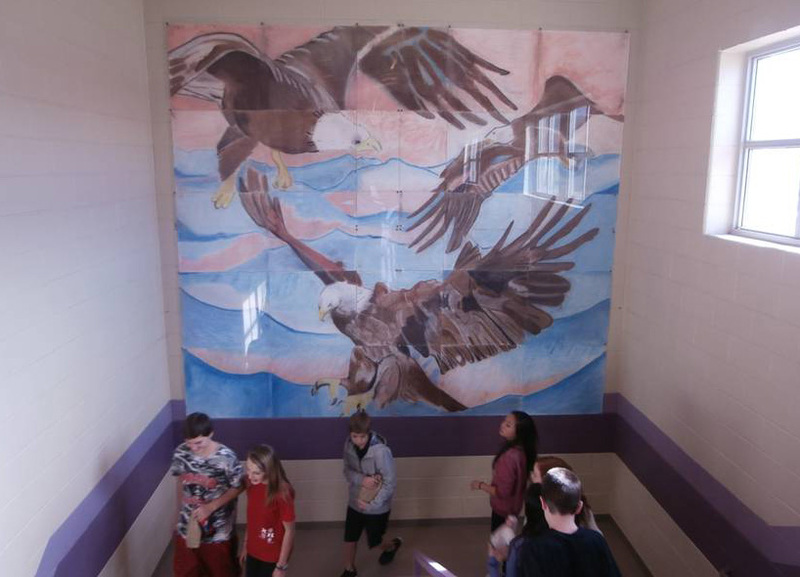 Working with students from elementary through high school on collaborative classroom projects creating large-scale interior and exterior murals. 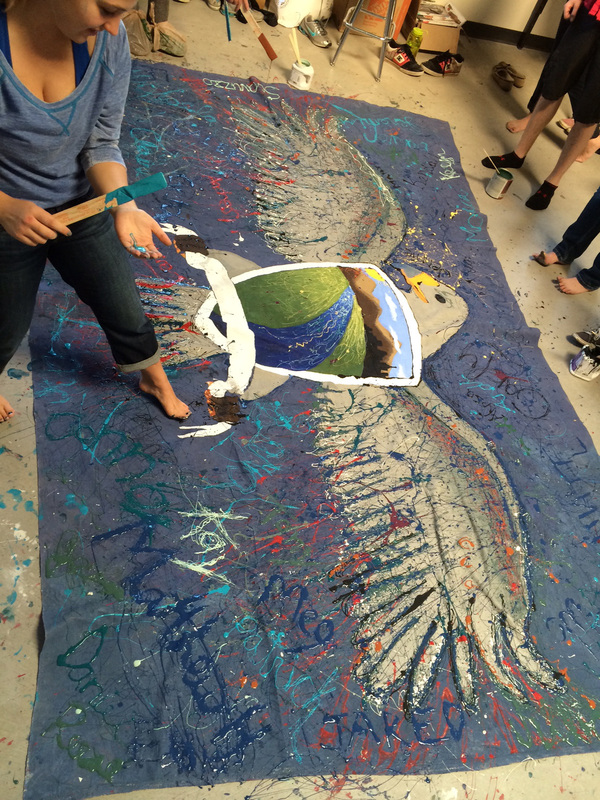 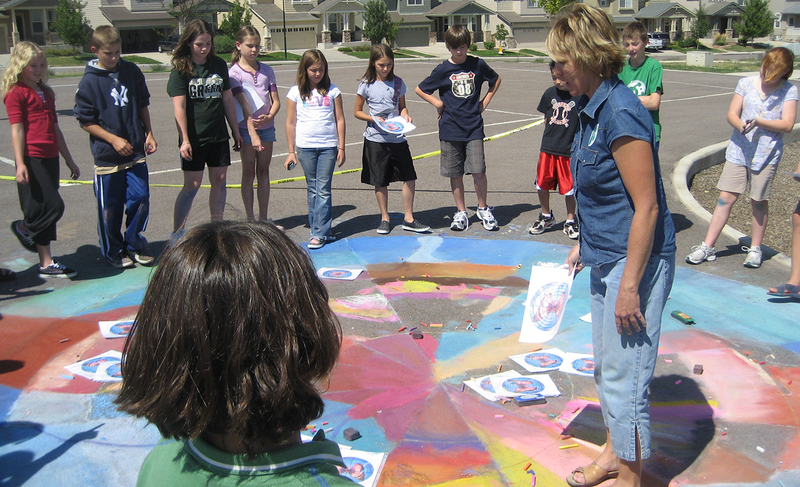 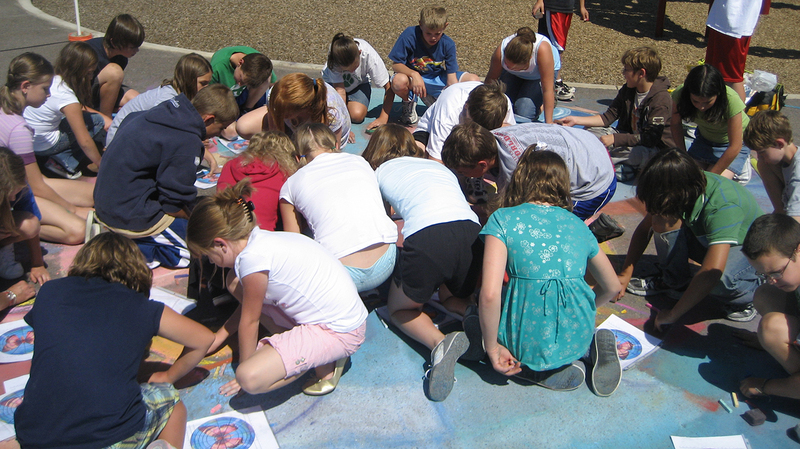 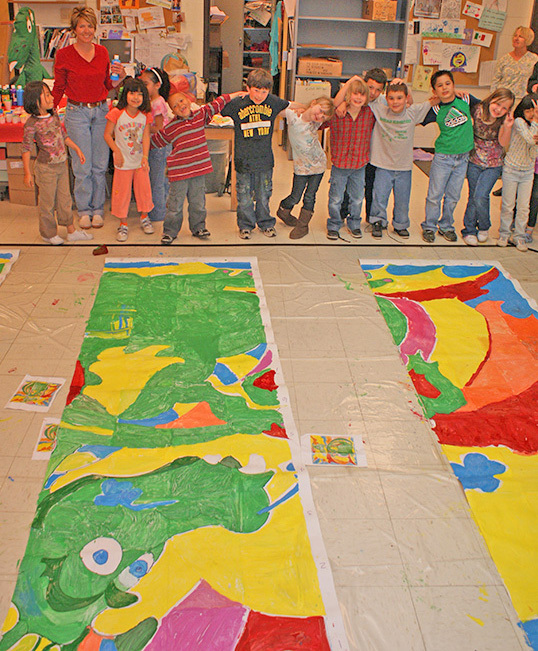 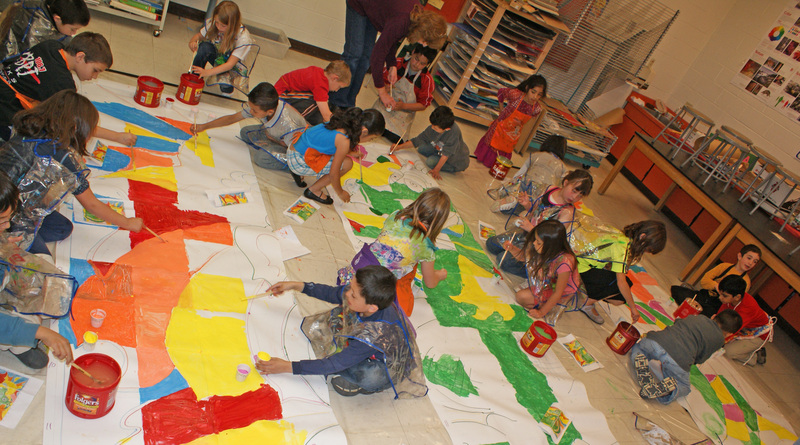 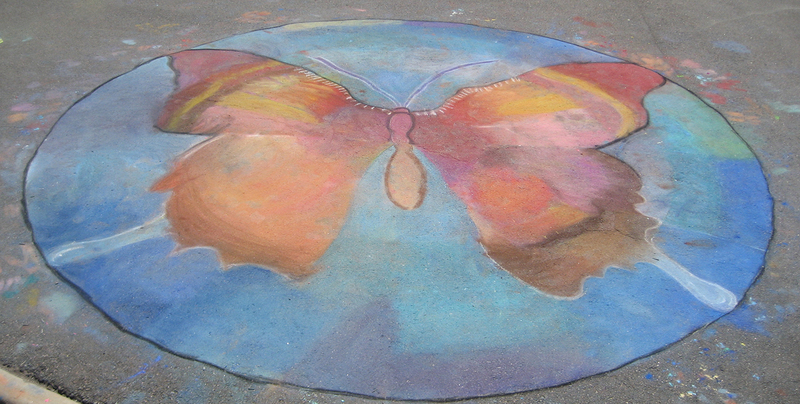 With funding and support through the Alliance Program in Aurora Colorado I’ve had the opportunity to create successful large-scale murals within approximately 4 hour stretches with multiple schools and classrooms in Louisville, Broomfield and Highlands Ranch. 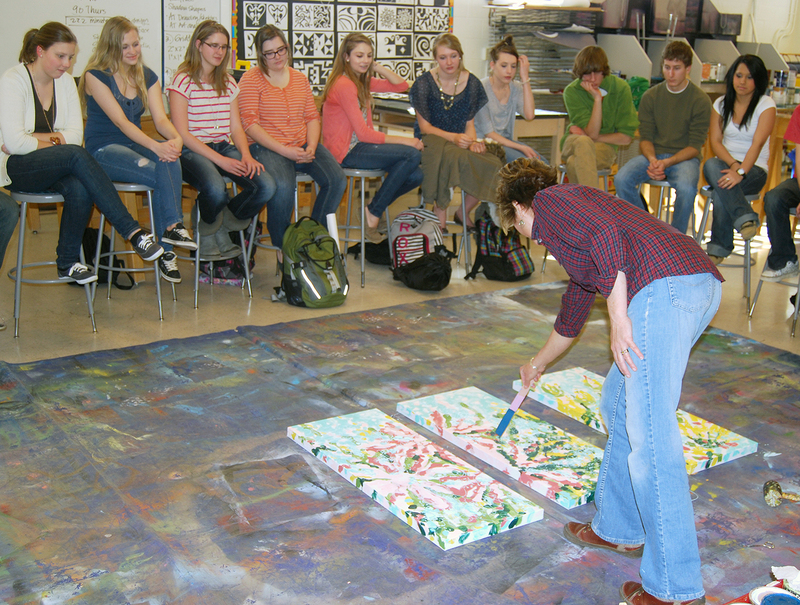 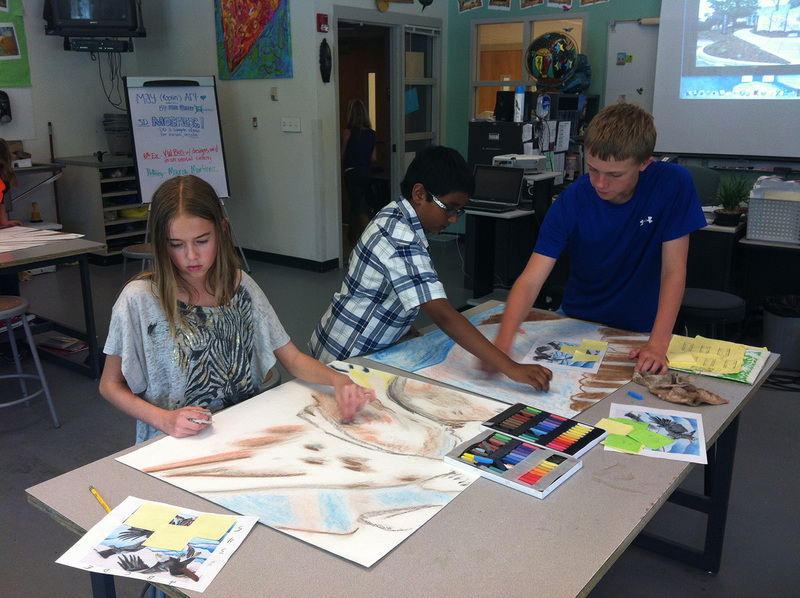 Students learn to use new materials, practice new techniques and creative thinking while working collaboratively with each other. 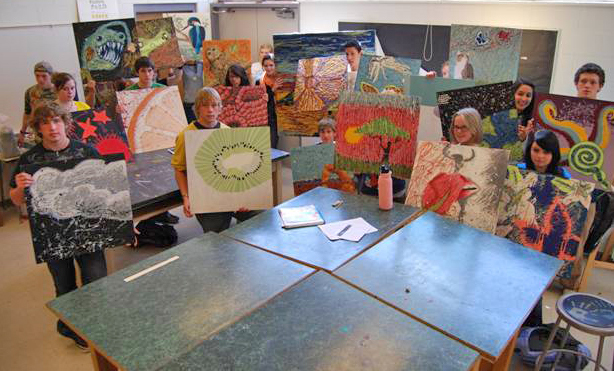 It is a fast paced and exciting learning opportunity for everyone involved!